Coupons valid until May 12, 2019. May redeem multiple coupons per person. Valid for men and women. Open Tuesday to Saturday from 10:30 AM till 10:00 PM. Reservation required on 81 383 736, quote Gosawa coupon. No carry over. VAT included in price. Standard terms & conditions apply. Pamper your body and relax your mind through a treatment that'll leave you stress-free! 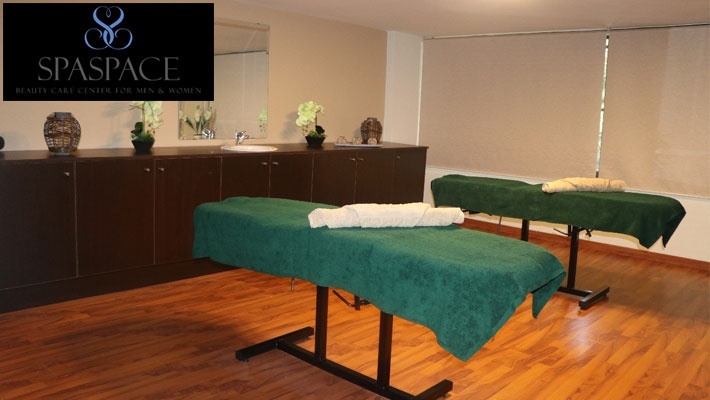 Benefit from 50% off a 50-Minute Full Body Relaxing Massage from Spa Space, only $25 instead of $50. 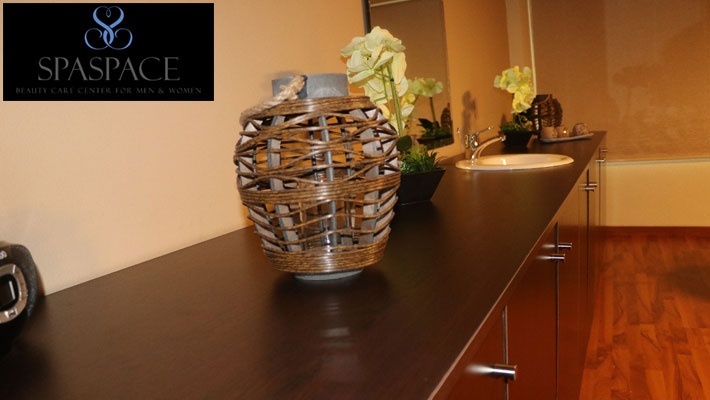 Spa Space is a leading spa center in the heart of Beirut, providing beauty services for both men & women. 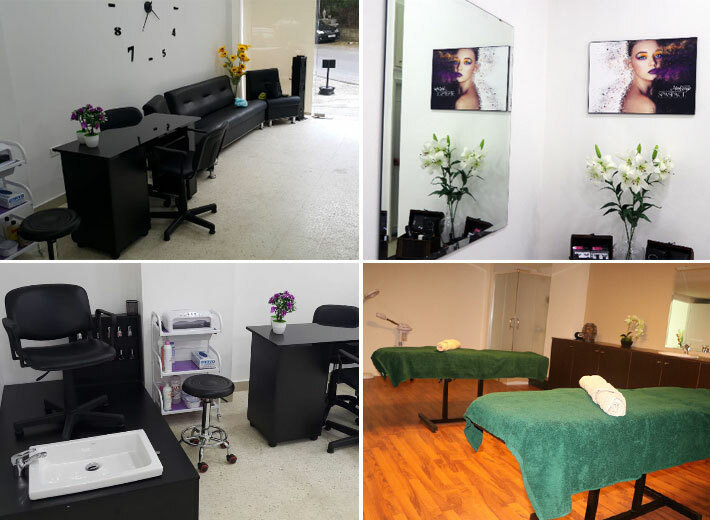 They are specialized in beauty care services like; Nails Care, Facials, Make-up, Massages and more. 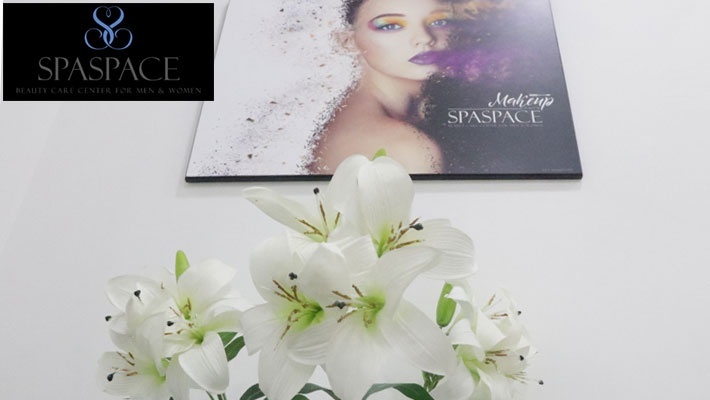 At Spa Space their principal mission is to deliver the highest level of service to their guests, thereby inspiring a long and lasting relationship of loyalty, trust and commitment. Their professionalism and expertise empowers them to provide their guests with an exceptional spa experience.